This poster lists a series of tips for involving young disabled people in participation. 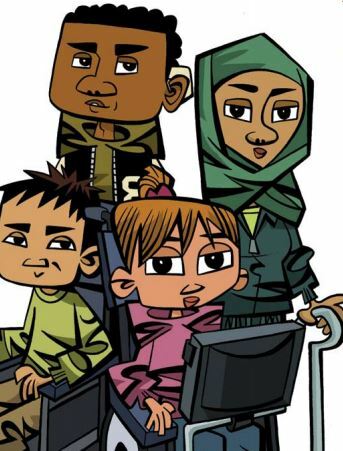 It could be be displayed in a healthcare setting to encourage health and care professionals to utilise the advice in their conversations with young disabled people. This resource was produced by Making Ourselves Heard and Participation Works, in partnership with young people from Generate UK and 1Voice.